While Brazilian-made iPads might be a bit behind schedule, they're shaping up to be ready shortly. The government has recently confirmed that Foxconn has qualified for local tax breaks, which they'll be happy to get after pouring $300 million into the country to make its third factory in São Paulo and hiring 1,400 local workers. Foxconn has earned exemption or reduction from IPI (a federal tax added to production materials) and PIS (a tax to pay for unemployment insurance and low-wage workers). Apparently the rule will apply to all tablets weighing less than 750 grams, so in theory, Foxconn could benefit from these tax cuts when building tablets for competitors, too. 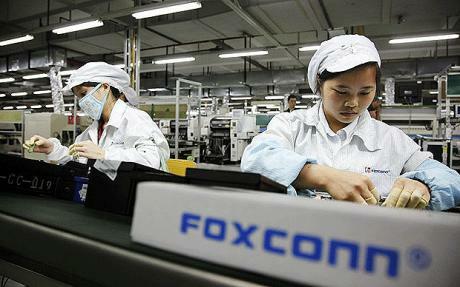 Foxconn has invested more than $12 billion into the whole affair, which was all put at risk as the manufacturing giant demanded special treatment from the Brazil government before setting up shop. No doubt a manufacturing facility will do wonders for Apple's penetration in Latin America, but I would be curious to see how much it helps us here in North America - after all, shipping from Brazil would be much faster than from China, at least on paper. I would be a little surprised if the Brazilian shipping infrastructure was as strong as Shenzhen's, so it might actually be a close race. Even as a back-up to the main supply line from, this Brazilian plant will do good things for making sure iPads are well-stocked around the world.